Sometimes illegal, but how can something so amazing and creative be a crime? 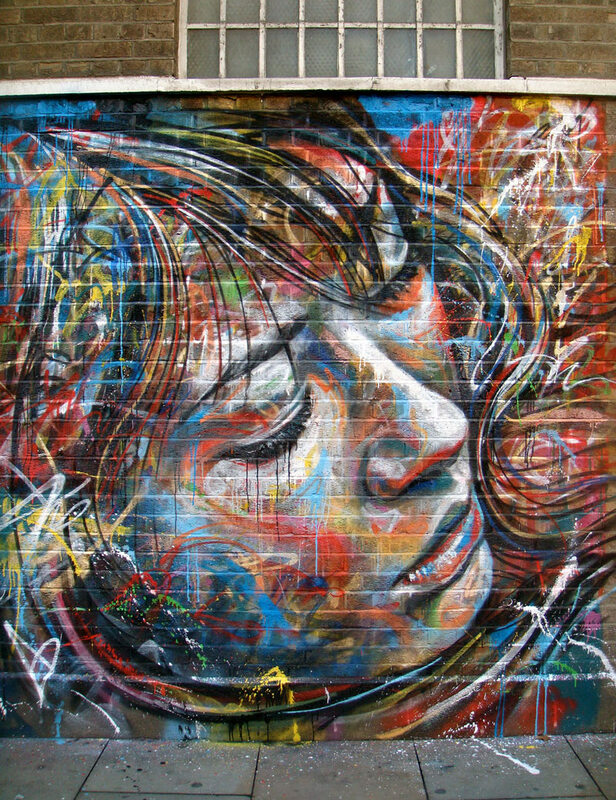 Any fence or wall could be the next canvas for beautiful artwork. 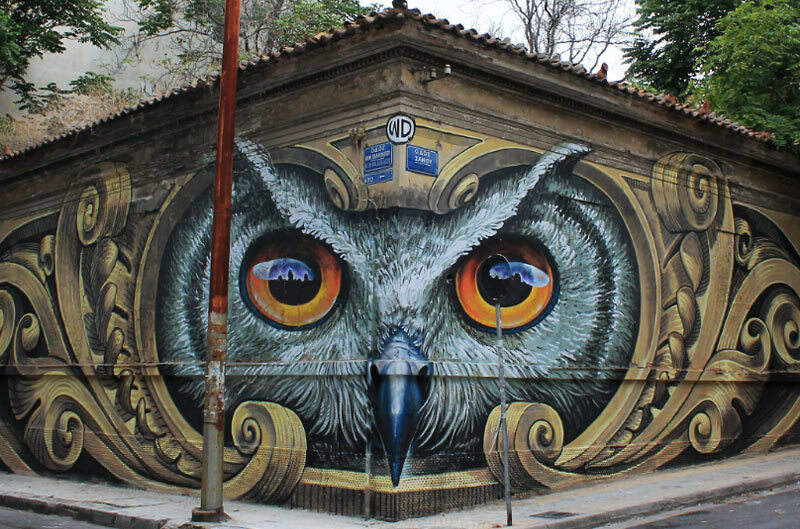 Take a look at these gorgeous examples of street art. Herr von Bias is the artist of this attacker. Take a look at the gallery with 14 more photos. This Art can be viewed in three different ways. 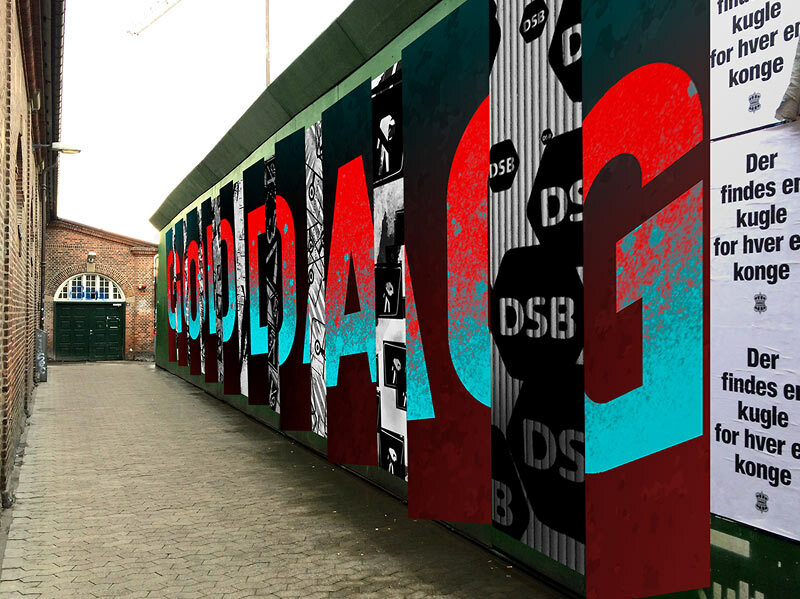 The middle pieces with textured backgrounds displaying elements of the station, the left side showing the word “Goddag”, the right side the word “Farvel”. 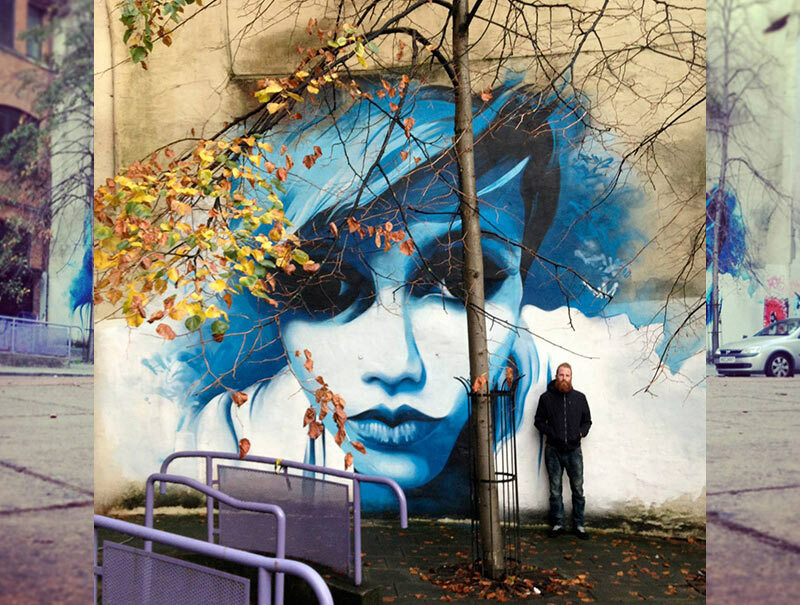 Dermot McConaghy painting girls and skulls. His works can be seen in publications like Computer Arts Magazine or House of Tate Magazine. 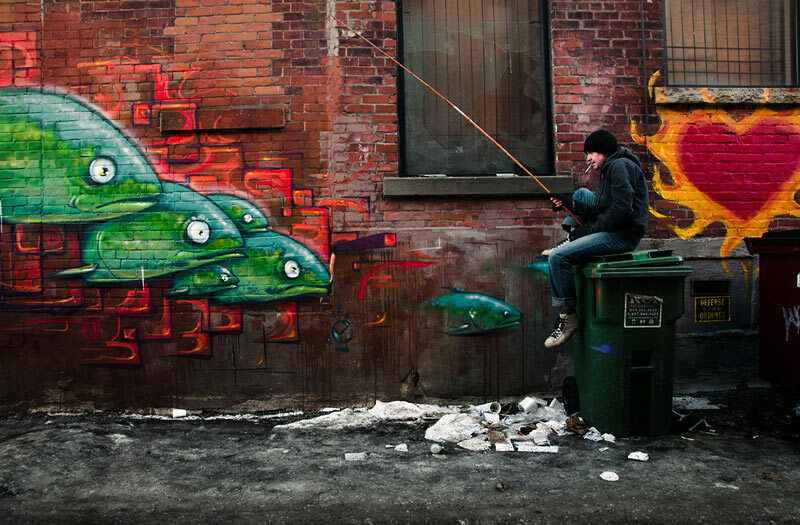 Julien uses Street Art as a backdrop for his photos. The new elements expand the scene. 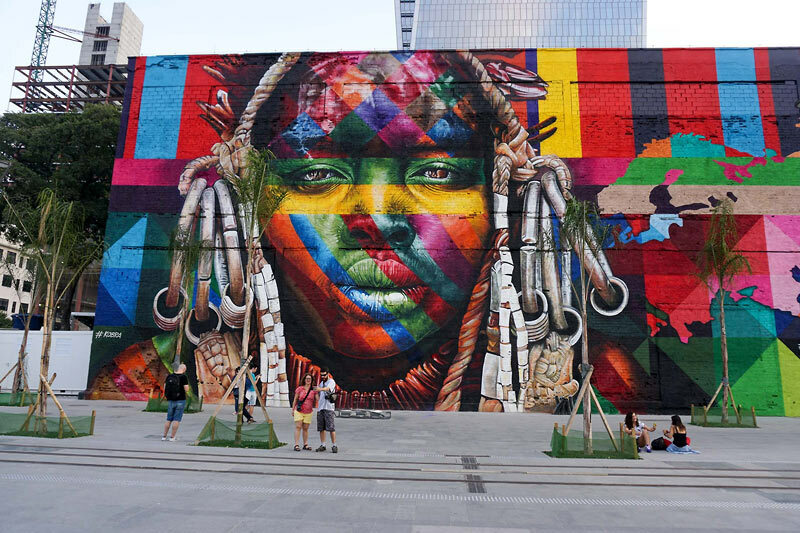 It has just been recognized by the Guinness Book, as the largest mural in the world. 15 meters high and 170 meters long. 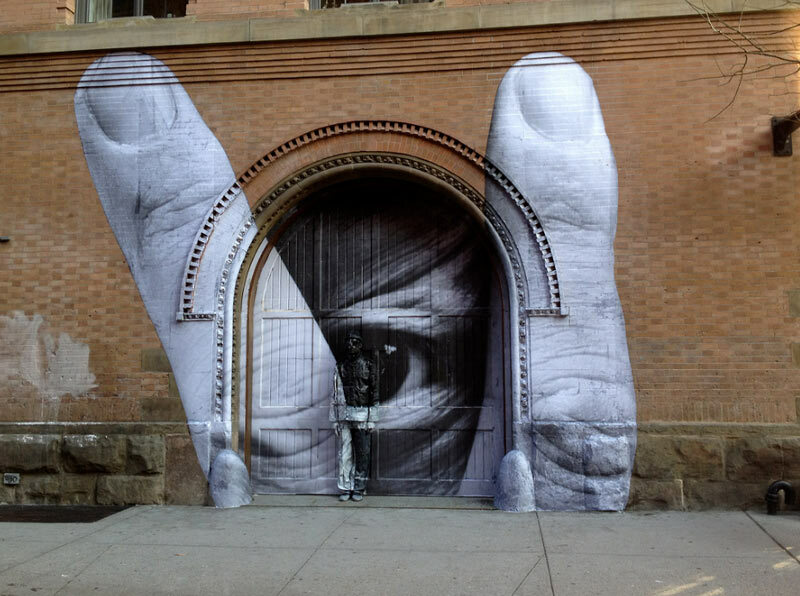 Can you see the person before the Street Art? It`s like double art in one picture. Georgi and Jelio Dimitrov are creatively united. 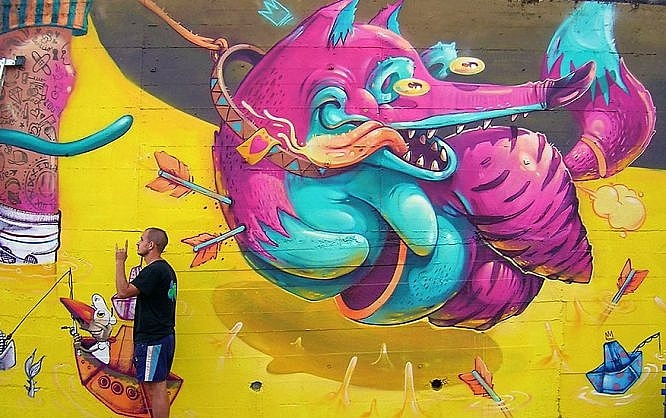 Illustrators of Sofia, Bulgaria. A “Curtain Rd” in London. 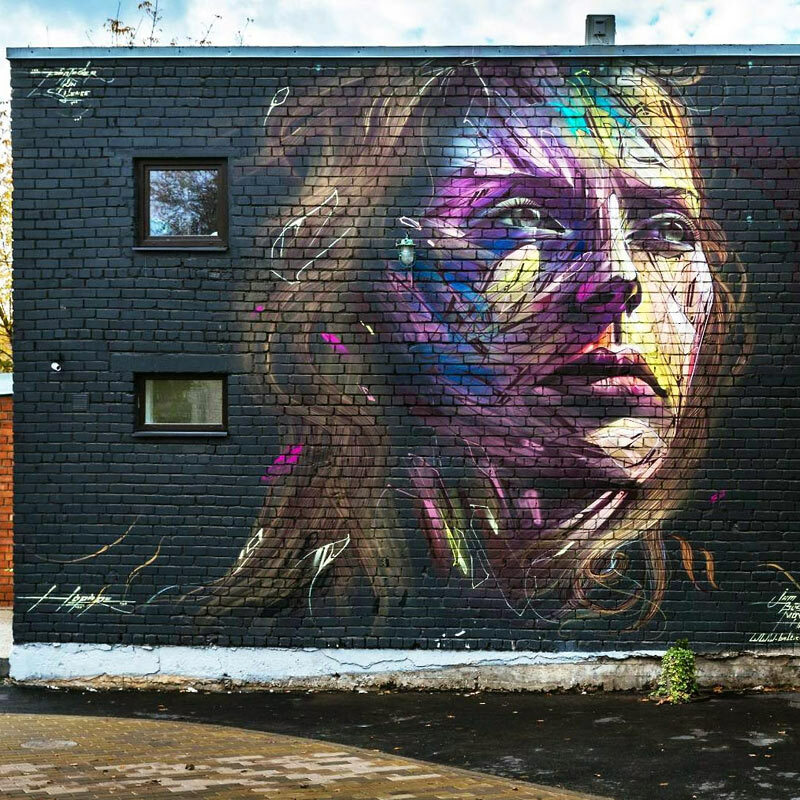 Take a look at the other Projects with more amazing art of David Walker. 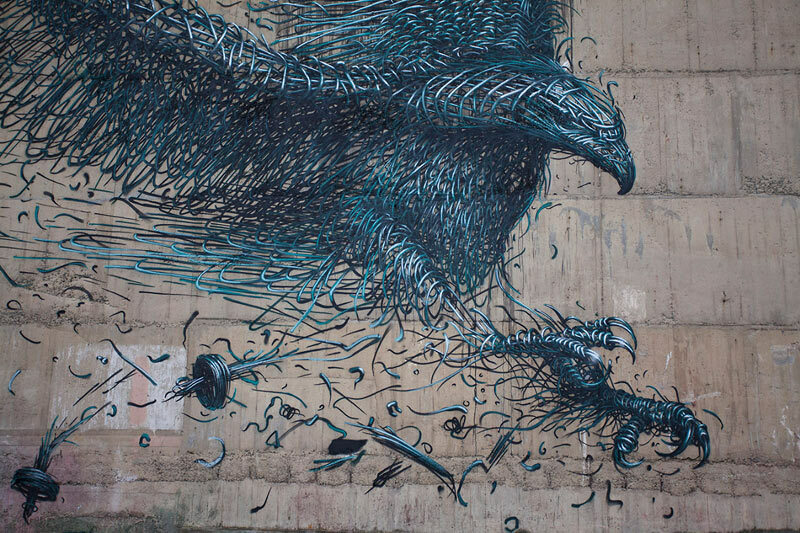 DaLeast has its own, very unusual style. Numerous curvy lines shape a larger element. 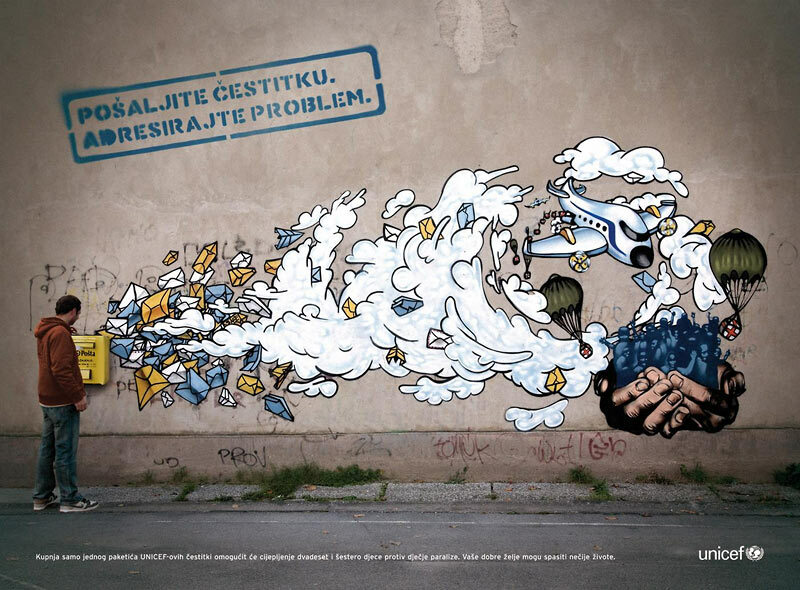 A project by the Agency Luminus Creative from Zagreb, Croatia. Buying a single set of UNICEF postcards provides 26 children with the necessary child paralysis vaccine. Part of the “Kantina Kreuzberg” project. A group of artists painted the outside from this new pizzeria named “Eckstuck”. 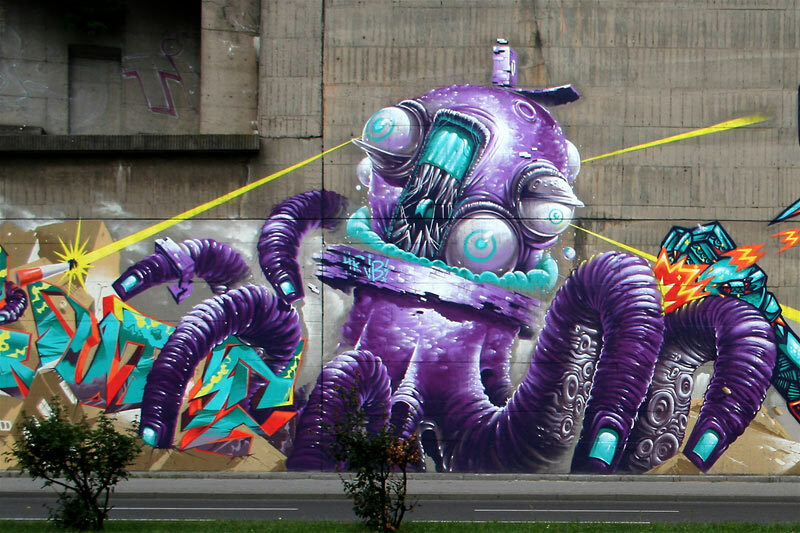 A piece made for the area 503 graffiti contest from The Zork. Be sure to check out his amazing fan art. 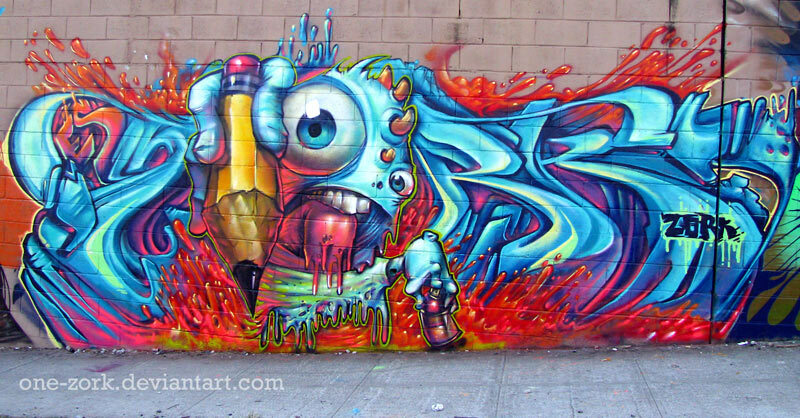 Hector Arrivillagas USA collection of Street Art Murals. 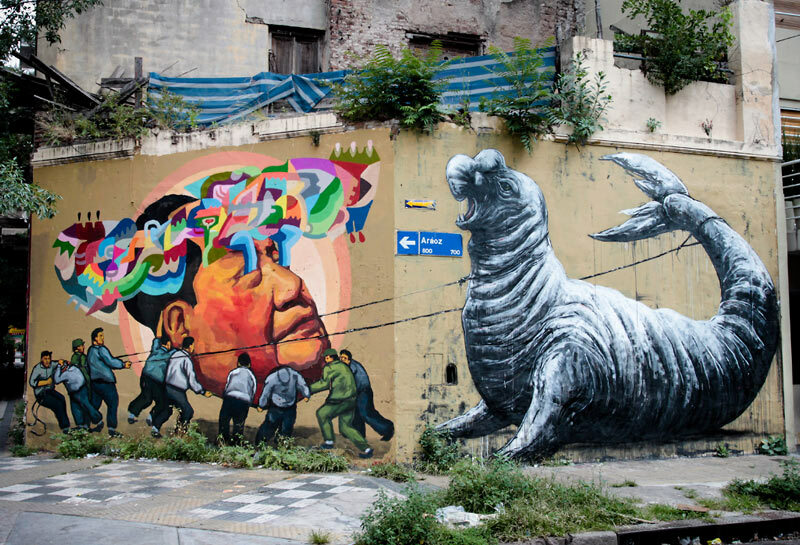 Collaborative piece “The people feed communism to the beast”. 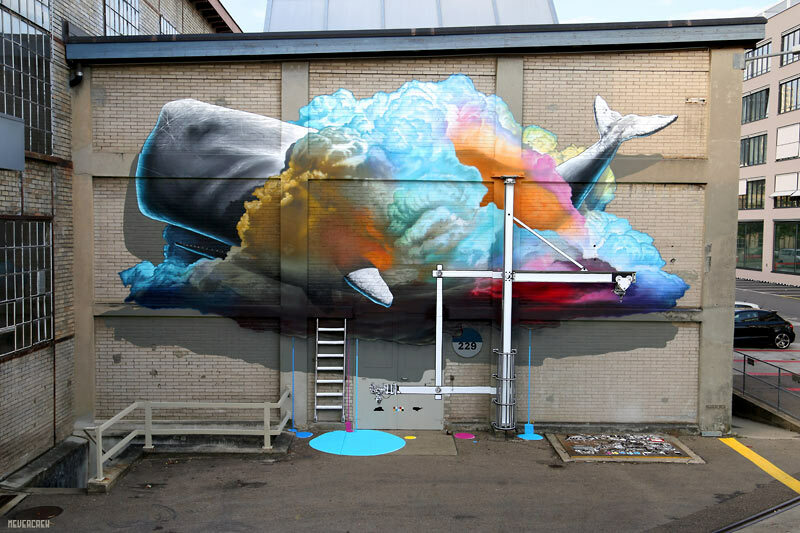 This great piece of art was realized in the context of the Urban Art Festival of Winterthur. 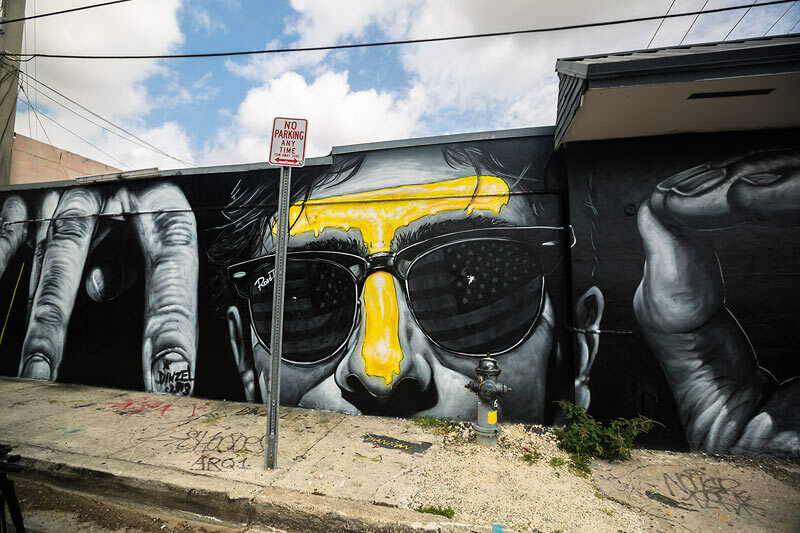 Visionarya Vandalism is your daily dose of graffiti, murals, and urban art. 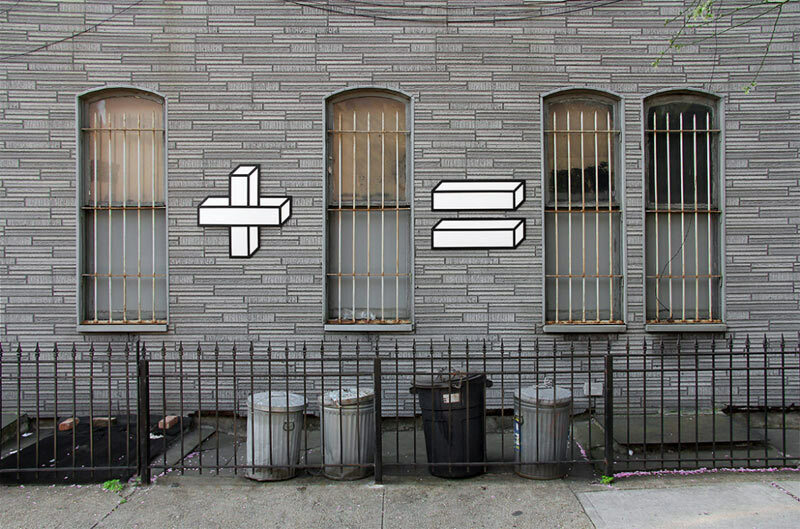 Please take one look at the work of new york-based Aakash Nihalani. 3D images on two-dimensional surfaces. 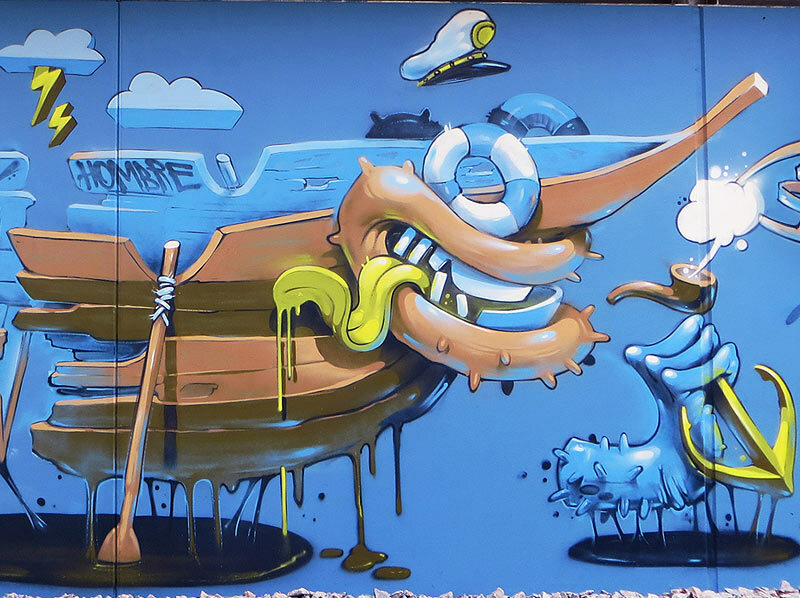 Wild Draw­ing was born in Bali and is cur­rently based in Athens, Greece. He has degrees in Fine Arts and in Applied Arts. 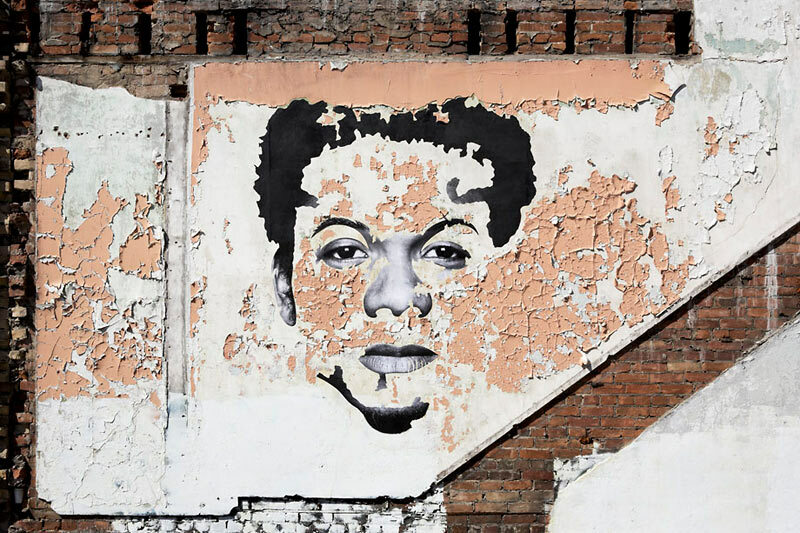 A series of portrait-based works that combines the charm found in the distressed surfaces of modern cities with the intimate familiarity of the prominent features of the human face. 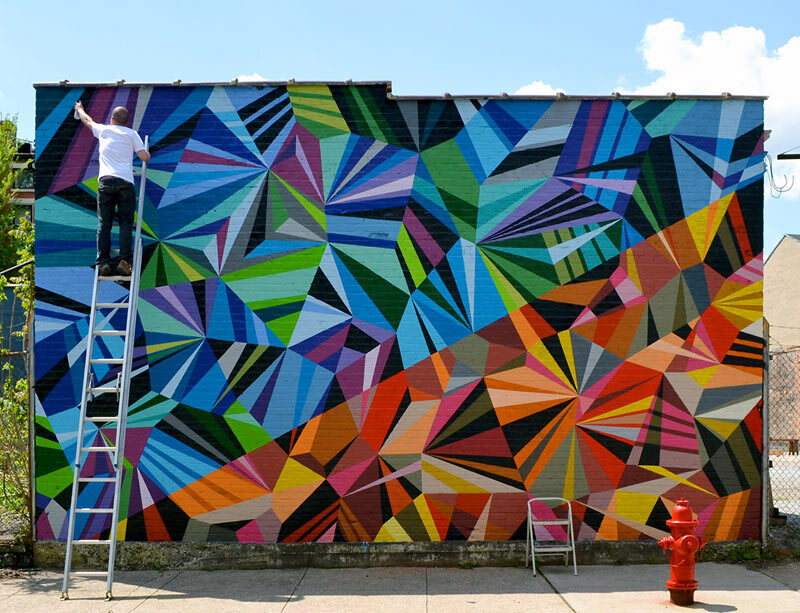 Matt dubbed his digital abstract style ‘Vectorfunk’ early on in his career, and has since employed it to cover surfaces ranging from Ray-Ban Wayfarers to Nixon wristwatches; large 3D mosaic walls for Instagram HQ, and an entire issue of Wired Magazine. Wow this is amazing. Hope I can visit that place someday and make some selfie:) I’ve seen a lot of arts when it comes to street because of all the gangster out there but this one this is what you called the real art. Thanks for this very informative article thumb’s up. The photos are really great. 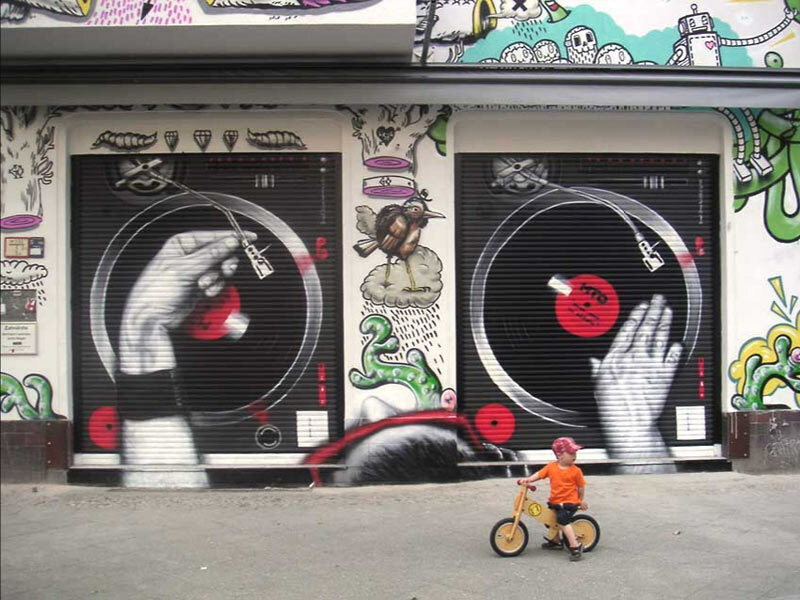 Actually, street art can be amazing sometimes. It is not only beautiful but also inspiring.